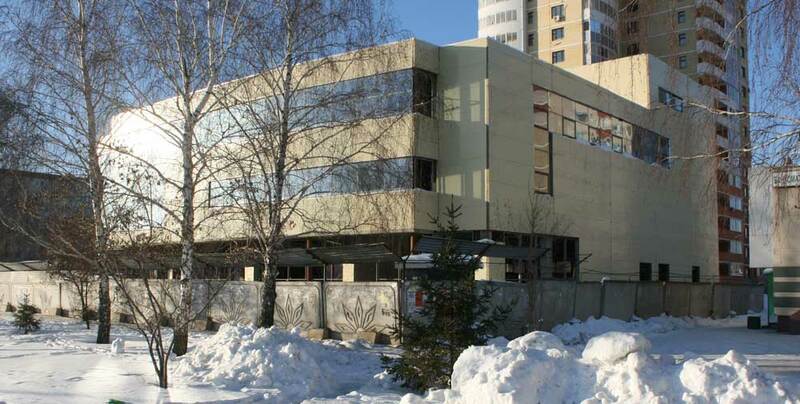 Culture | Building under construction savings Bank in Naberezhnye Chelny. 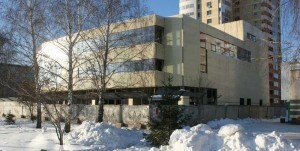 Building under construction savings Bank in Naberezhnye Chelny. The organ hallThe Ice Sports Palace.